What’s one of the best fully automatic machines out there? In actual fact, we have had many discussions amongst ourselves and with others in the community. But we always never seem to be able to agree on a top few. We did however agreed on the conclusion that different people have different needs and so it really differs. But for those of you who are looking for the fully automated turntables, here is one that you might want to consider seriously. Here we will share our thoughts about the Thorens TD190-2 Turntable. The reason most people seek the automatic function is because they want to enjoy convenience and maximum comfort for their soul and body (without getting up every 4-6 min to change records). Today lets see what the Thorens TD 190-2 can offer. First, this particular model comes with a black simple outlook that isnt that outstanding or eye-grabbing at first glance. It is not those that you would notice at first sight or fall in love with immediately. When it comes to music, what we love most is the comfort in our ears even when we are out of sight with our machine. It works equally well as long as it allows us to reminisce the good ol days. Outlook wise, it doesnt resemble your normal platter, tone arm, plinth and cartridge setup that looks similar to one another. 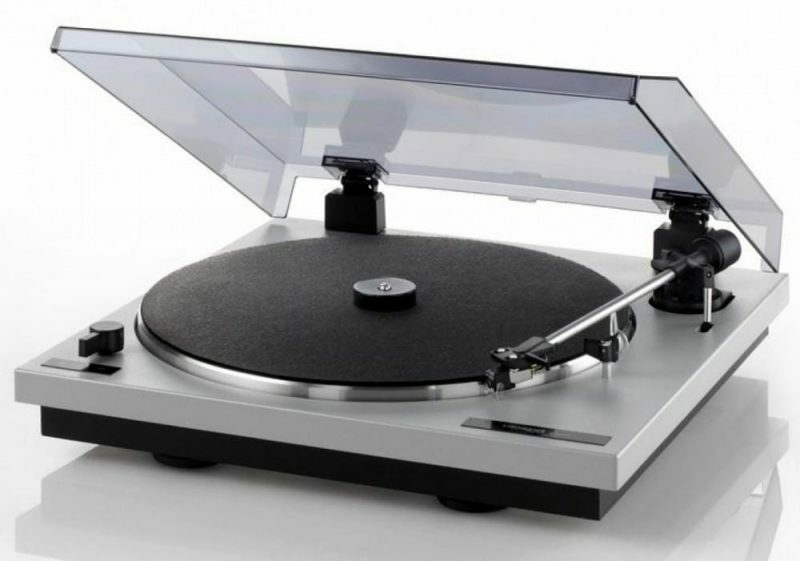 This fully automatic turntable also comes along with a protective cover to keep dust out. The plinth and platter of this model are have a little bit more weight compared to the usual ones. We will see whether and how it contributes to the performance of the music later on. Speaking of weight, is isnt actually that heavy as we made it to be, as you can comfortably carry it around the house! Some actually find it to be in the light weight category of ‘feather-light’ even with the heavier plinth and platter! When it comes to noise, the Thorens TD190-2 Turntable performs well doing away with vibration, plays quietly when you play your favourite records… It is powered by the electronically controlled DC motor with a non magnetic (aluminium) platter (12inch long). 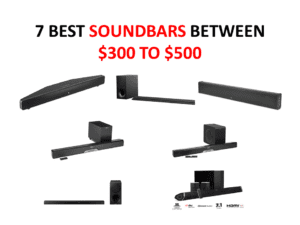 Depending on how particular you are as an audiophile, not everyone sings praises of the quality of sound, but for this model, many have agreed that its outstanding for its feather-light weight. The Thorens TD 190-2 is a three speed player, able to perform at 33, 45, 78 RPM thus most of your collection records would be compatible on this model. Although features wise, there arent that much to wow you, the quietness yet outstanding performance will make you impressed. Going at less than $750, not that high end but also very decent enough. Not sure what your budget is but some find it a good buy. Our take is that for this price, you are getting a machine that brings you quality sound and convenience at a reasonable rate. For this light weight machine, it brings you truly outstanding sound quality with no room for complaints. The Thorens TD190-2 Turntable functions very quietly and is value for your money, by giving you more than what is expected. Furthermore, being fully automatic it brings you renewed convenience… something that we all desire today. Other than having significant upgrade from the older models, this is a step in the right direction for the Thorens turntables. I used to own it, other than the lack of funky features which other turntables bring, I have nothing bad to comment about it actually. If it is within your budget range, feel free to see more reviews on amazon here and I am sure you will sing the same praises as I do. 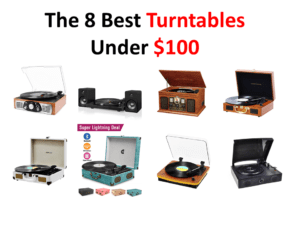 Looking for Best Dual Turntable? 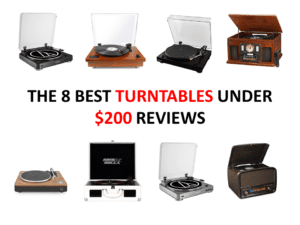 Considering Dual 1229 or Dual 1229Q turntable?